The projects, which include exploring employment opportunites, housing and social care services for disabled people, are the latest to be funded by DRILL (Disability Research on Independent Living and Learning) programme, a £5 million research scheme led by disabled people and funded by Big Lottery Fund. Launched in 2015, the DRILL programme is fully funded by Big Lottery Fund and delivered by Disability Rights UK, Disability Action Northern Ireland, Inclusion Scotland and Disability Wales. 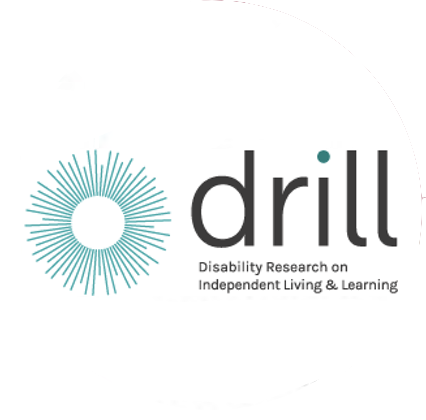 DRILL is expecting to fund up to 40 research pilots and projects over a five-year period, all led by disabled people. Potential projects have until 8th August to put their bids in for the new round of funding. More information on DRILL can be found on the main Funding page.